during my recent skincare refresh, I tried out several different products ranging from moisturizer to SPF to toner to serums. some I didn’t like at all and have been returned; some I’ve kept and am still trying out; and some I’ve already deemed worthy of permanent status. the two products above fall into the last category. the face cream is moisturizing and gentle. when you dispense the product (in a handy little pump the same circumference as the tub), it comes out rich and creamy but applies like a much thinner product, which I appreciate. I use it both morning and night, and I’ve found that it gives great hydration without feeling like you’re shellacking yourself with a thick layer of cream. it layers beautifully with the serum, which is clear and fragrance-free. this was an instant love for me. it absorbs so quickly and so well, leaving my face feeling incredibly soft and plump with hydration. packaged in a lovely metal pump bottle with a little window so you can see how much product you have left, it dispenses the perfect amount for my face. 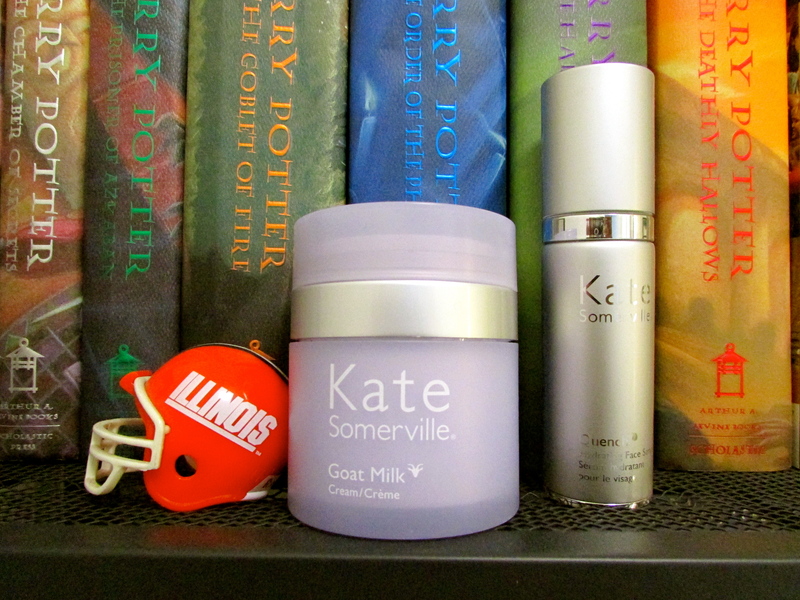 these two have become the core of my nighttime skincare face routine.